An intricate cross fusion of elements makes the Modern Eclectic interior design style a truly dynamic and very personal one. 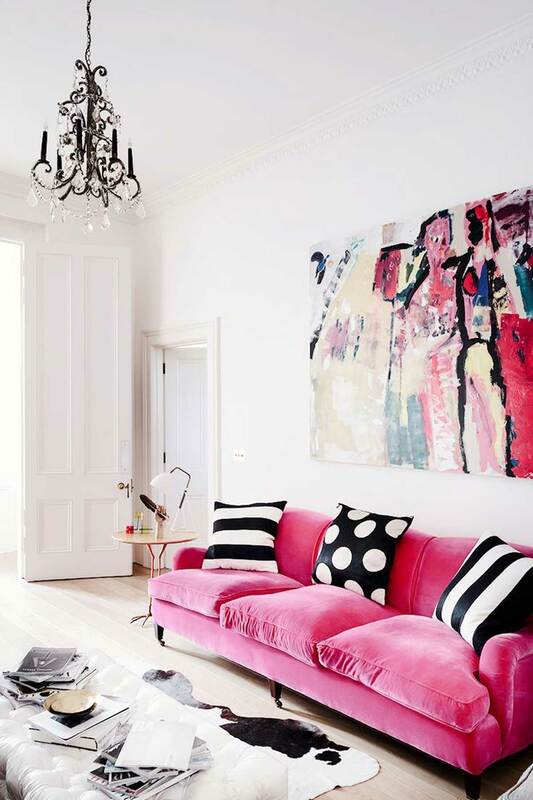 It resists the urge to scrupulously match, making pattern and shape its lead features. 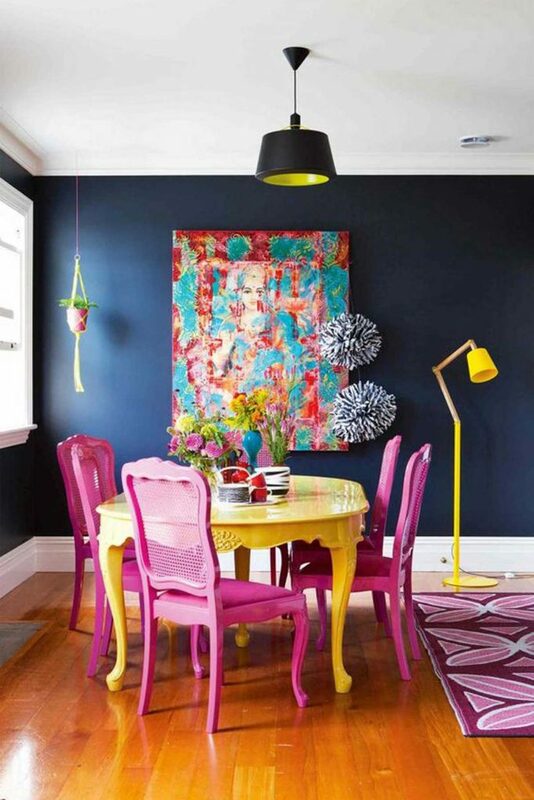 Colour plays second fiddle but comes in varying ratios and with love. 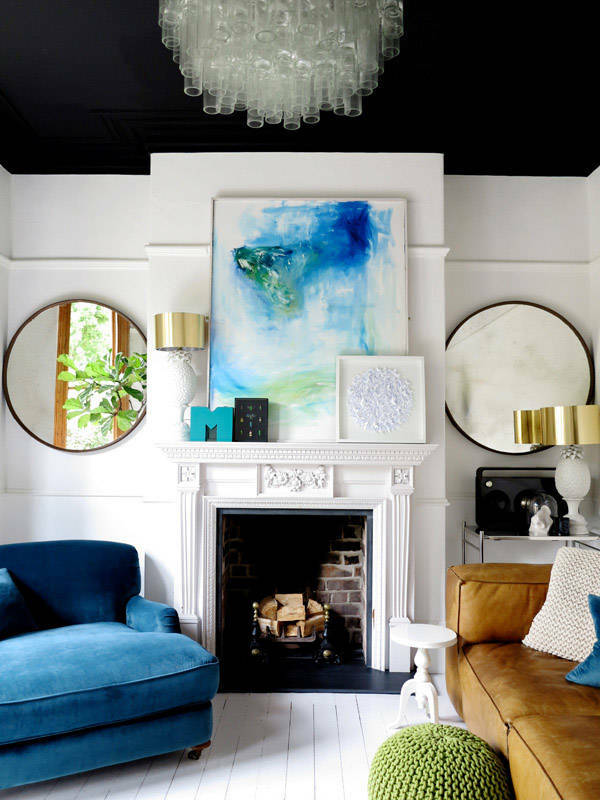 The unexpected touches like an oversized gilded mirror sat with geo-shaped furniture is eclecticism at its finest. Hollywood charm is present in subtle overtones – overall a chic, witty, and worldly affair. Be brave, adventurous and keep your curious manner. Opposites in every form attract and create. Juxtaposition, pattern, art, wallpaper, gold trims, detail, oversized rugs, marble, mirror, glass. Waldo Fernandez, Eric Cohler, Joe Nahem, Suzanne Kasler, Melanie Turner, Greg Natale, Abigail Ahern, Christopher Boots, Patricia Urquiola, Jean Royere, Ryan Corban, Shareen Joel. Johnathon Adler, Oly, Black Spiro, West Elm, Bromley & Co., Pure & General, Contents ID, Tom Dixon, Florence Broadhurst, Cai-light. You slip into your favourite cocktail dress, ready to meet and greet your guest. Canapes, bubbles and 70s-inspired music playing as you circle the room, laughing and sharing in the moments that bring joy. Jonathon Adler-Pop Candle (cucumber). Invigorating. 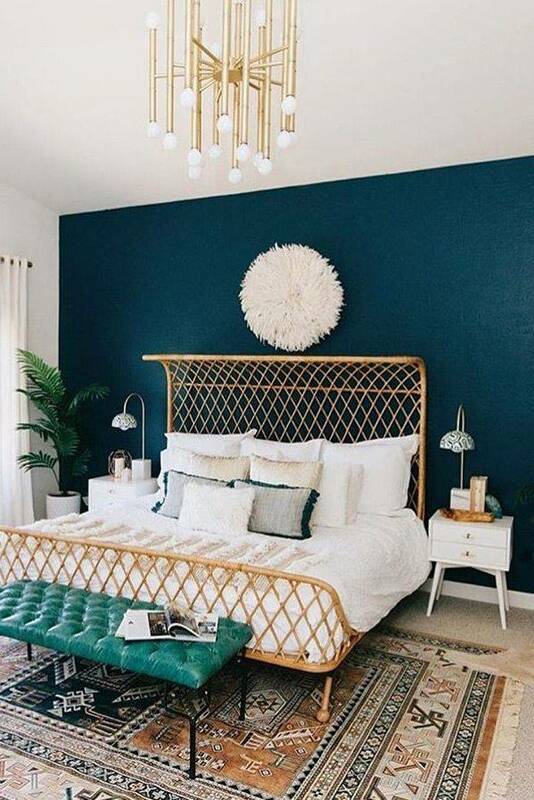 Modern Eclectic interior design is for those who love splashes of modern interior design, Boho interior design, and traditional interior design elements in the home to make up an exciting and vibrant look that will pass the test of time.